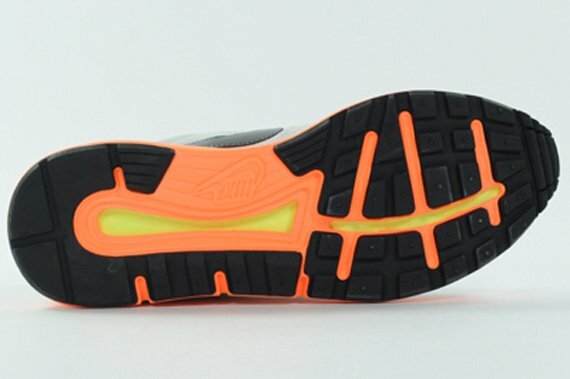 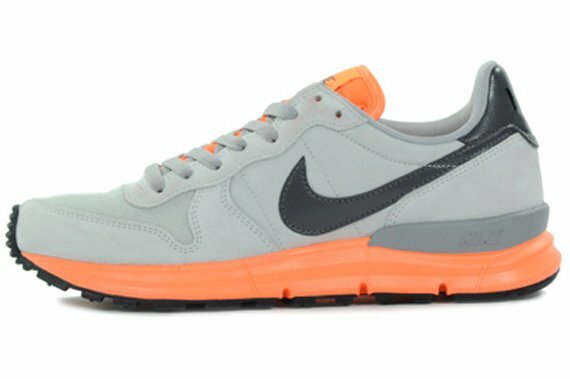 First featured back in September, it looks like yet another colorway for the Nike Lunar Internationalist has yet another colorway on tap to release January 2014. 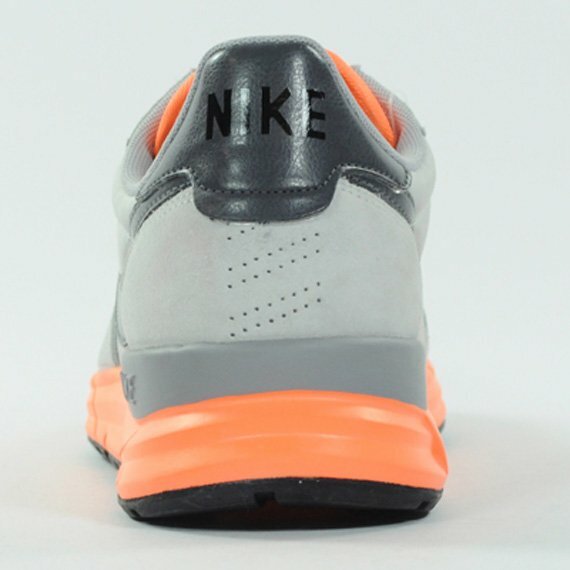 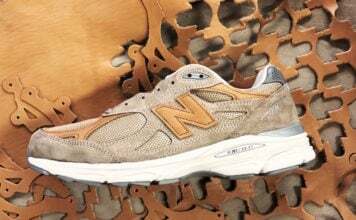 Having flown under the radar since September, we have this nice tonal grey and ornage color scheme to sahre with all of your sneaker viewing pleasures. 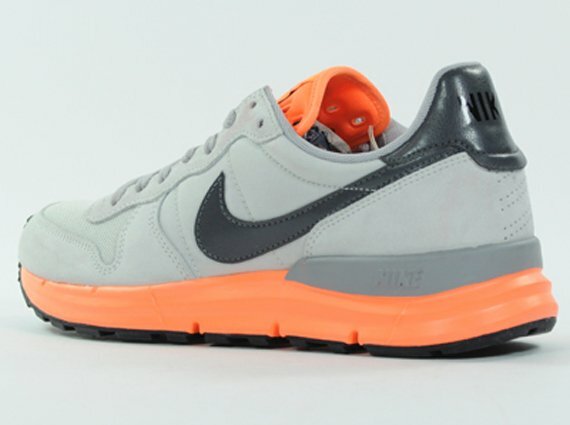 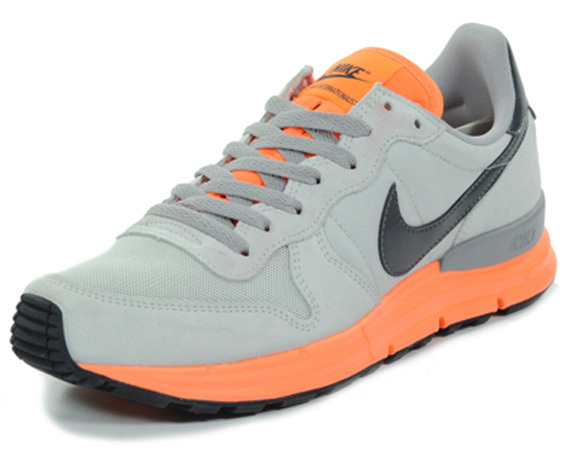 Flush with a light shade of grey flowing throughout its classic build, the vibrant hits of orange takeover the tongue and midsole. 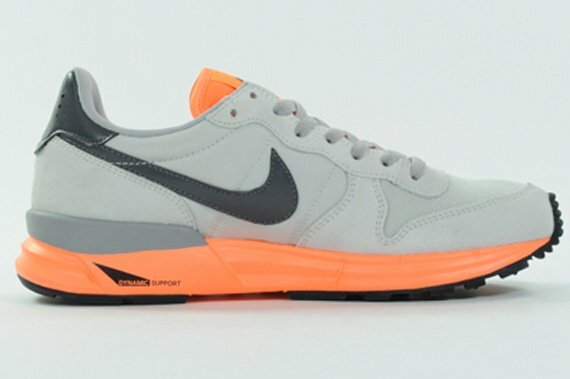 Check out some detailed angles below and be sure to head over to exclusive Nike Sportswear retailer Hanon for pre-orders.